Gamer's Unite! : Drug Dealer caught with drugs...hidden inside an Xbox 360? 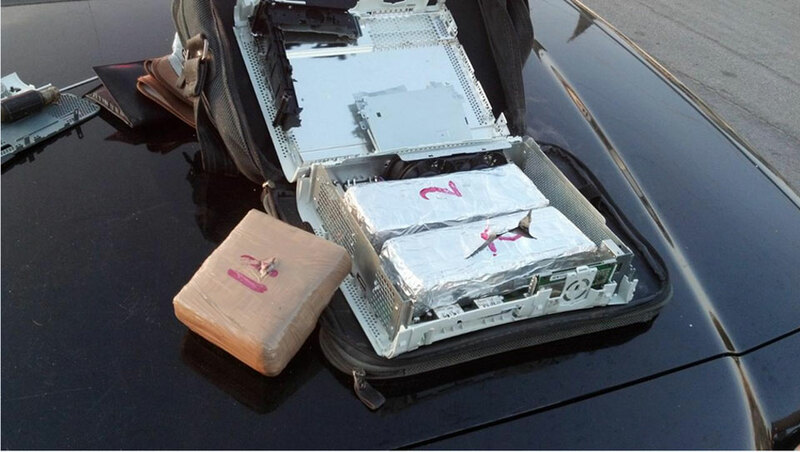 Drug Dealer caught with drugs...hidden inside an Xbox 360? I've always wondered, you can hide a lot of stuff inside one of your consoles. But did you ever think of drugs? One man took it to the extreme. A man was pulled over for a routine traffic stop but police noticed that he was nervous and kept looking over to a certain bag. Police called in dogs to see what was up and searched the vehicle to reveal a pack of cocaine and 2 packs stuffed inside of a Xbox 360. So think twice about hiding your things inside a console. It may be an unlikely thing to search, but this proves anything you hide can be found.